VIOLENCE on London’s streets is ‘the worst I’ve ever seen’, one of the capital’s longest-serving MPs has said. 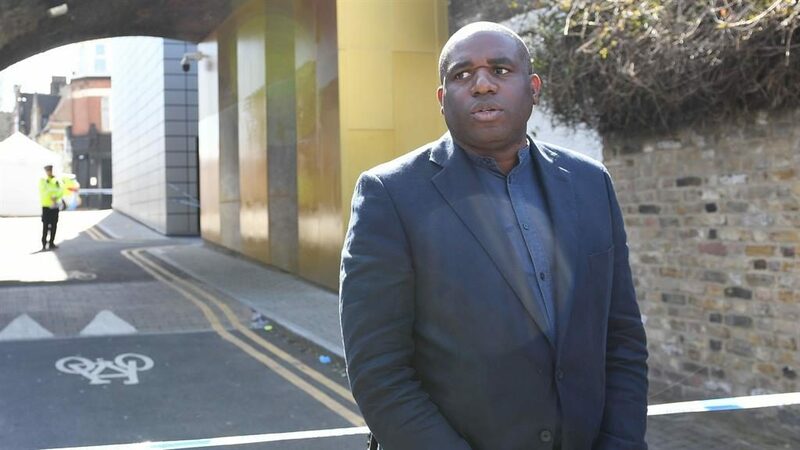 David Lammy revealed he is scared for the safety of his teenage son and urged politicians of all parties to unite to combat the growing problem. He blamed gang wars over illegal drugs for the surge in attacks that has seen the murder count in the capital this year top 50. 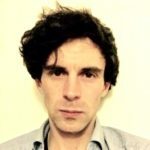 Mr Lammy criticised London mayor Sadiq Khan (pictured below) and the government for failing to contact him after four recent killings in the borough of Haringey, of which Tottenham is part. He said: ‘I have not had a phone call from the home secretary, I have not had a call from the mayor. 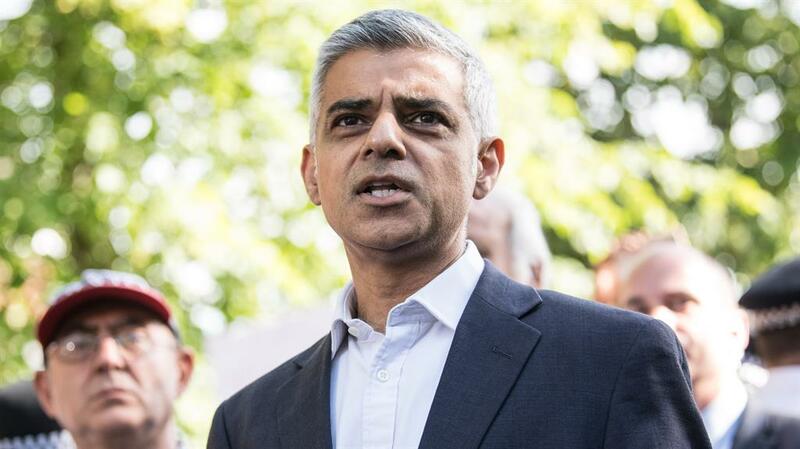 All London’s Labour MPs have signed a letter to home secretary Amber Rudd, calling on her, prime minister Theresa May and Labour’s Mr Khan to meet them to discuss crime in the capital. They criticised funding cuts, including to the Met’s budget, which by 2021 will have been reduced by £1billion over a decade. ‘It is not good enough simply to ignore the impact cuts have had on communities,’ the letter said. Mr Khan admitted he had not met any of the families left bereaved by the killings of victims including 17-year-old Tanesha Melbourne, who was gunned down on a Tottenham street.